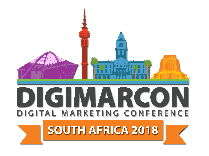 DigiMarCon South Africa 2018 Digital Marketing Conference takes place at the Hyatt Regency in Rosebank, Johannesburg. 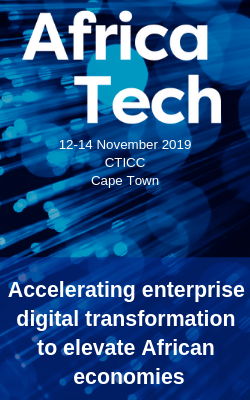 It is the digital marketing event to reinforce customer loyalty, improve lead generation, increase sales, or drive stronger consumer engagement, DigiMarCon South Africa 2018’s agenda will help attendees enhance their marketing efforts. Sessions will focus on building traffic, expanding brand awareness, improving customer service and gaining insight into today’s latest digital tools.